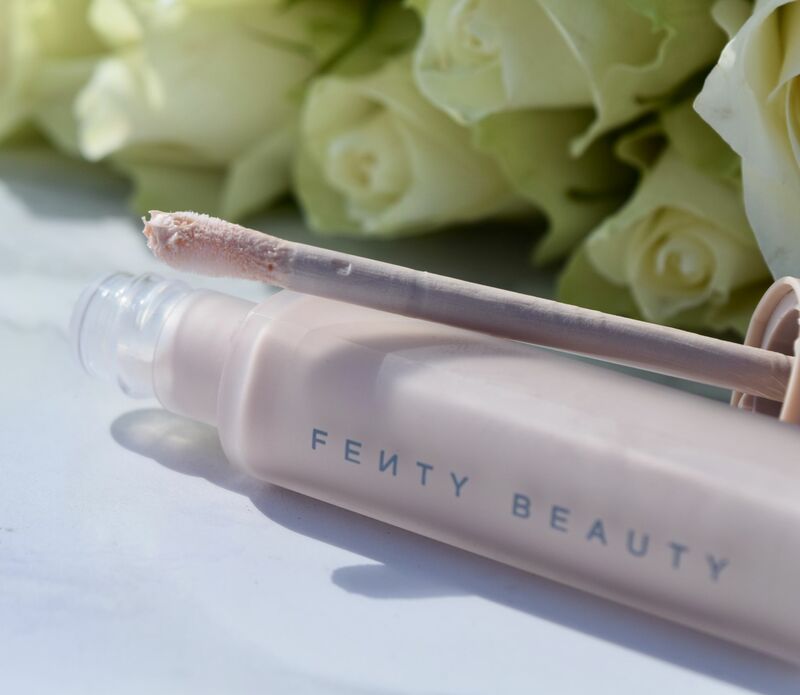 When Fenty Beauty launched their Moroccan Spice Palette (full review here) it seems only right that the brand would couple the release with their new Pro Flit’r Amplifying Eye Primer. After all, with colours as gorgeous as the ones in the palette (hello Evil Genie) you’re going to want them to last all night long! Packaged in the brand’s signature blush matte packaging, complete with forefoot applicator, the primer is colourless so it’s perfect for using on all skin tones. After applying my foundation of choice, I swipe a little of the primer on my lids, then blend with my fingers. The result is a smooth, slightly matte canvas perfect for creating a dramatic smokey eye look. 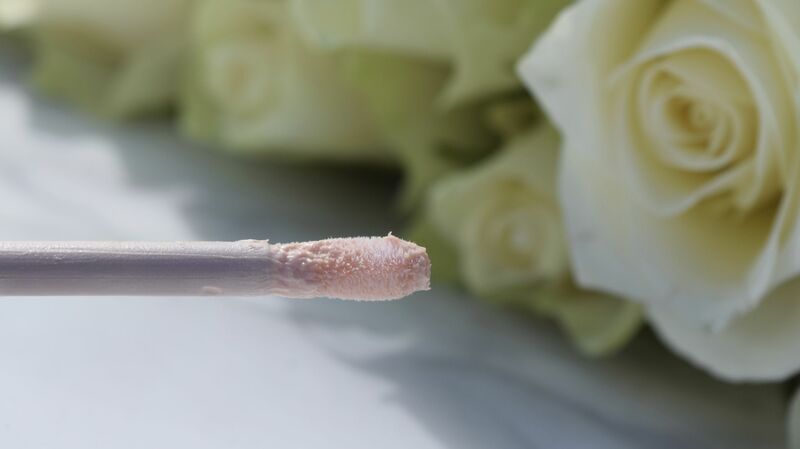 The Primer is completely weightless, and has a slight silicon feeling, which allows shadows to sweep on, amplifying colours beautifully. One days when I use the primer, eyeshadows stay looking perfect all.day.long. There is no creasing or smudging. Instead, everything just stays put until it’s time for cleanser! 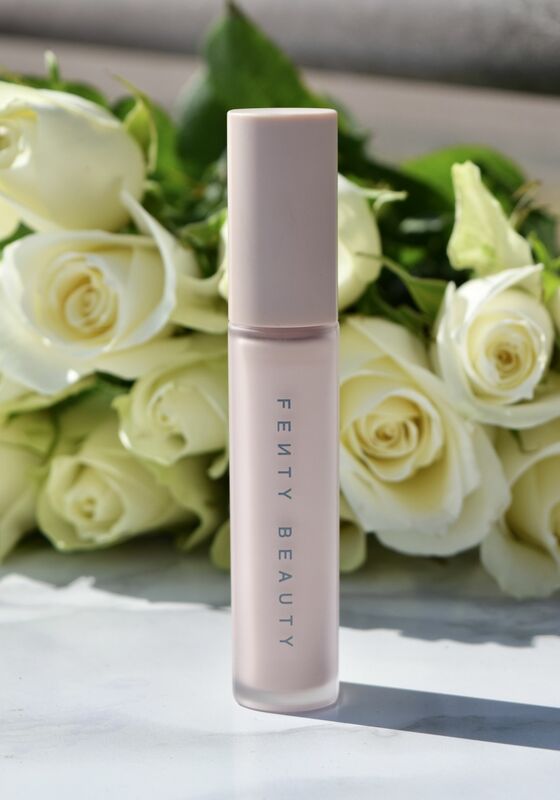 I’m never done being impressed by Fenty Beauty. 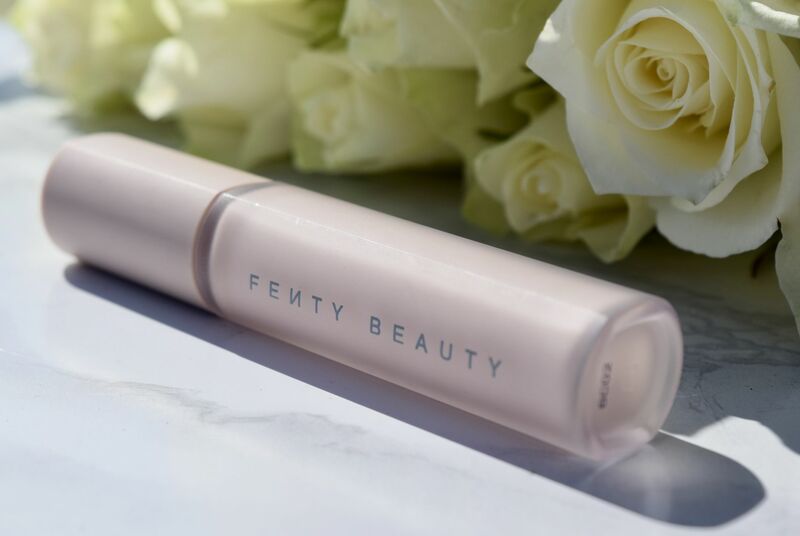 Far from being your typical ‘celeb’ brand, Fenty is producing a whole line of products which have been well though out, and perfected, and the fact that all skin tones can enjoy the products is just incredible.